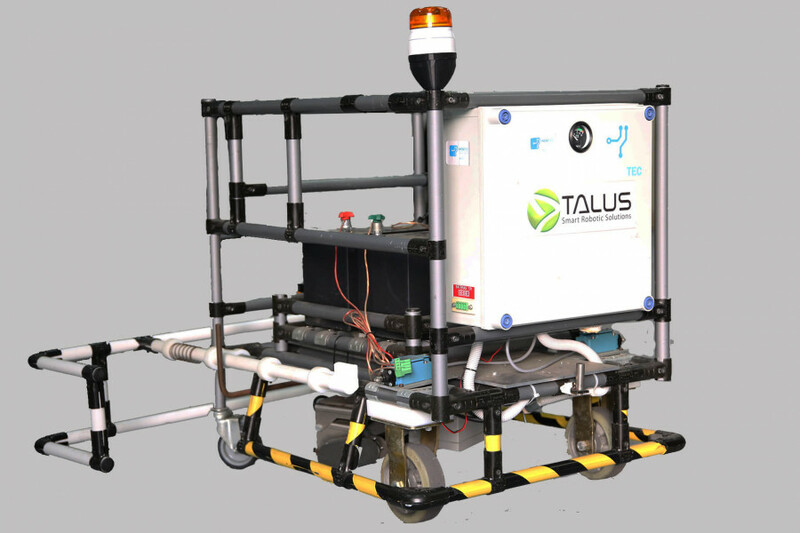 Develops innovative algorithms in the field of mobile robotics (navigation, positioning, perception of the environment). 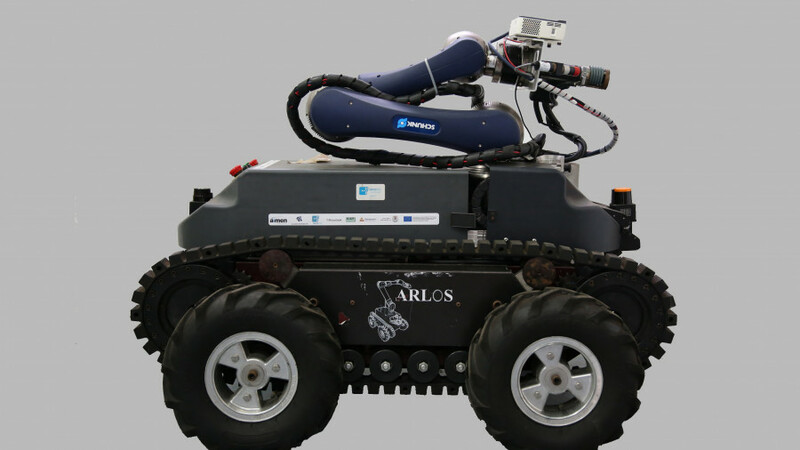 Created in 2009, the Laboratory of Mobile Robotics and Internal Logistics develops innovative algorithms in the field of mobile robotics (navigation, positioning, perception of the environment), as well as real transportation solutions in challenging environments, adapting robotic systems to existing internal logistics problems. The Laboratory hosts 18 researchers from INESC TEC’s Centre for Robotics and Intelligent Systems (CRIIS). Robotic positioning and navigation, sensing, environment perception, control, charging dock. Trajectory planning, material transportation, fleet control. 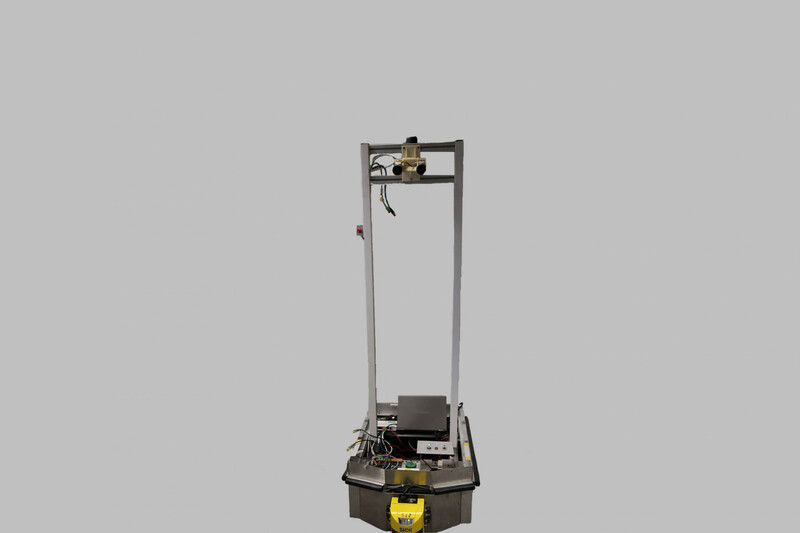 Robot Jarvis is a prototype of an industrial AGV used for testing and validating navigation algorithms. 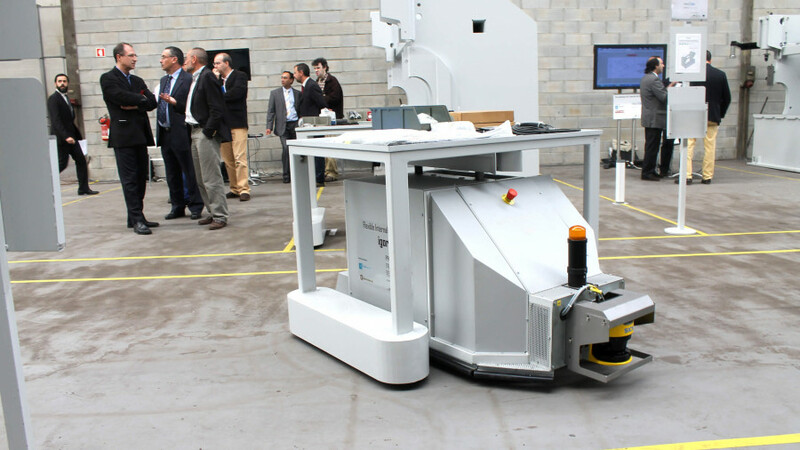 The LeanAGV is a robot that was developed to haul trailers with materials to supply production lines in an industrial environment. 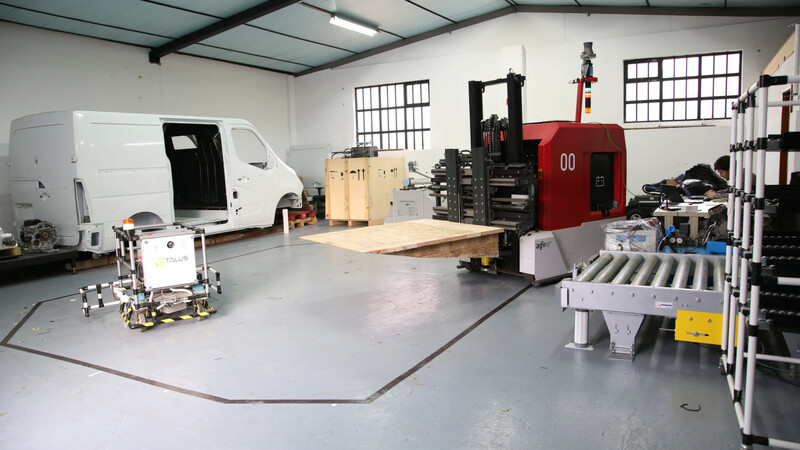 Need additional information about the	Laboratory of Mobile Robotics and Internal Logistics?